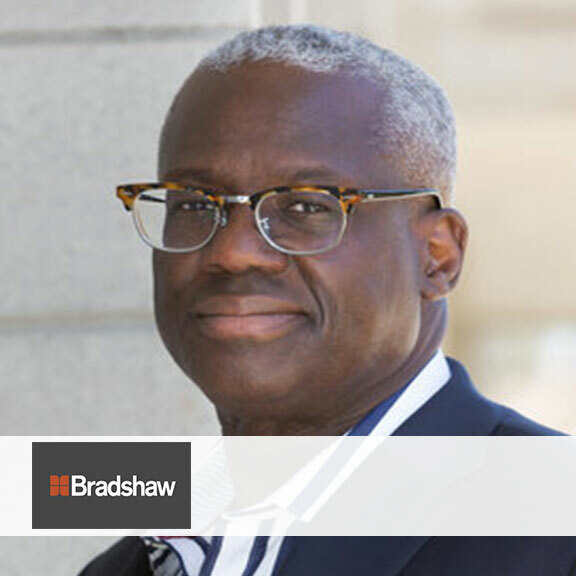 James D. White is the Executive Chairman at Bradshaw International and the former Chairman, President and CEO of Jamba Juice, a leading global healthy lifestyle brand. Prior to his tenure at Jamba Mr. White held executive and management positions at Fortune 500 companies including Safeway Stores, the Gillette Company, Nestle-Purina, and Coca-Cola, during a career spanning over 30 years. In addition to Bradshaw International he currently serves on the boards of Callidus Cloud, Adtalem Global Education, and Panera Bread. He previously served on the boards of Daymon Worldwide, Hillshire Brands and Keane Inc. His non-profit board experience includes Directors Academy, where he also is a founding member and Board Chairman, Conscious Capitalism, Inc., and JUMA Ventures. He previously served on the boards of the NASDAQ Entrepreneurial Center, GenYouth Foundation and the Network of Executive Women. James is a passionate champion for diversity and inclusion and has been recognized with numerous awards including the American Heart Association Corporate Citizen Award (2014), and Junior Achievement’s Northern California Lifetime Achievement Award (2013). In 2010 the San Francisco Business Times named Mr. White as the Bay Area’s Most Admired CEO.